Over the past decade many developing countries have expanded primary school access, energized by initiatives such as the United Nations Millennium Development Goals, which call for achieving universal primary education by 2015. However, improvements in school access and enrollment may not always translate into improved learning outcomes for all students if the quality of education is poor. Current research has identified several cost-effective ways to increase student attendance, but much less is known about how to improve education quality and student learning in a cost-effective way. Many schools rely on rote learning and memorization, but can lessons which are more tailored to children' s learning level improve achievement? How important is a pedagogical approach which adapts to the level of the child? A 2005 survey found that 44 percent of Indian children age 7 to 12 could not read a basic paragraph and 50 percent could not do simple subtraction even though most were enrolled in school. Even in urban India, the learning levels are very low in Vadodara, a major city in the Indian State of Gujarat, only 19.5 percent of the students enrolled in grade 3 could correctly answer questions testing grade 1 math competencies. Ironically, the difficulty in improving the quality of education may be complicated by success in getting more children to attend school, as in many cases neither the pedagogy nor the curriculum has been adapted to take into account the quantity and characteristics of the influx of new children. 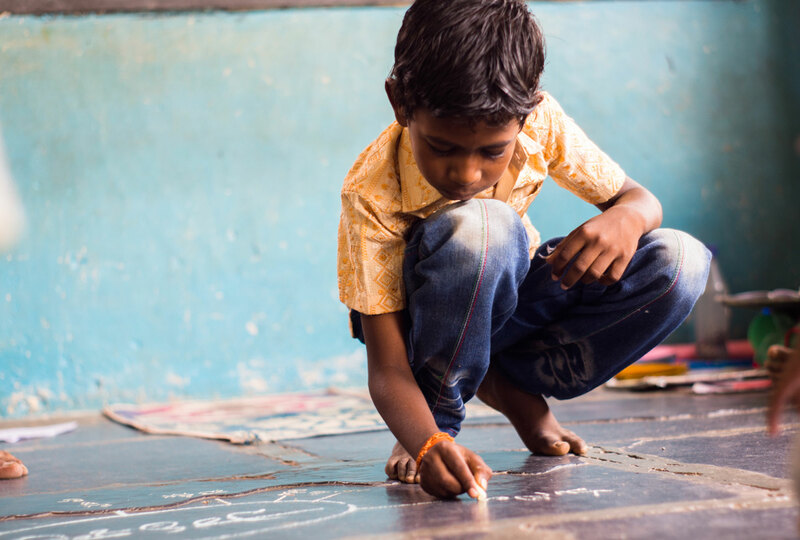 In conjunction with education-oriented NGO, Pratham, researchers evaluated the Balsakhi Program, a remedial education intervention implemented in 122 public primary schools in Vadodara and 77 schools in Mumbai. A tutor (balsakhi), usually a young woman recruited from the local community and paid a fraction of the cost of civil-service teachers (US$10-15 per month), worked with children in grades 2, 3 and 4 who were identified as falling behind their peers. The instructor typically met with a group of approximately 15-20 of these children who were taken out of the regular classroom into a separate class for two hours of the four-hour school day each day. Instruction focused on the core competencies the children should have learned in the first and second grades, primarily basic numeracy and literacy skills. 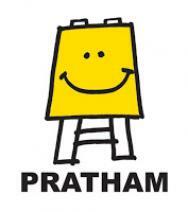 The instructors were provided with two weeks of initial training and a standardized curriculum that was developed by Pratham. In the 2001 school year in Vadodara, approximately half of the schools were given a tutor for grade 3, and the other half were given a tutor for grade 4, while in Mumbai during that same year, approximately half of the schools received a tutor for grade 3, and the other half received a tutor for grade 2in both cities, which school received which tutor was randomized. In 2002, the schools were given a tutor for the previously untreated grade. In determining program impact, grade 3 students in schools that only received a tutor for grade 4 were compared to grade 3 students in schools that had tutors for grade 3, and so on. Academic achievement was measured through two annual tests, administered at the start and end of the academic term. Impact on Education: The program had substantial positive impacts on children' s academic achievement. In both Vadodara and Mumbai, the Balsakhi program significantly improved overall test scores; by 0.14 standard deviations in the first year and 0.28 standard deviations in the second year, with the largest gains in math. Moreover, the weakest students, who were the primary target of the program, gained the most. Researchers estimate that the entire effect of the program was due to a very large (0.6 standard deviations) improvement in average test scores among the children who were sent for remedial education. In contrast, there was no measurable impact for their classroom peers, who did not receive remedial tutoring, but were "treated" with smaller class sizes and a more homogenous classroom. In J-PAL's comparative cost-effectiveness analyses, the Balsakhi program led to a 3.07 standard deviation improvement in test scores and did not have an impact on years of education per $100 spent. Reducing class sizes did not have an impact on test scores. For more information, see the full comparative cost-effectiveness analyses for test score performance and student participation. Banerjee, Abhijit, Shawn Cole, Esther Duflo, and Leigh Lindon. 2007. "Remedying Education: Evidence From Randomized Experiments in India." The Quarterly Journal of Economics 122(3): 1235-1264.